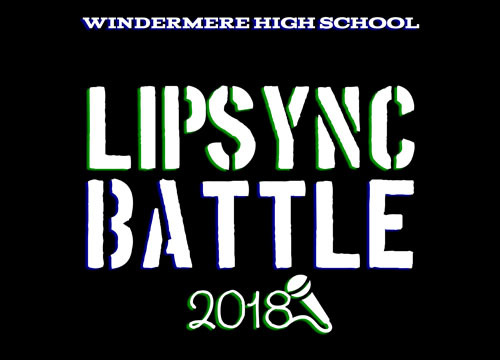 Windermere High School’s Dance Classes present a Faculty LipSync Battle! This year features Mrs. Hoffman, Mr. Bejarano, Mr. Brengel, Mrs. Farrar and Mrs. Paterson! Come cheer them on and support the dance students who will dance alongside the contestants!